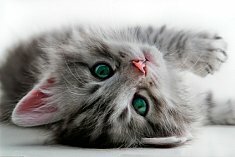 Cat Health 101 has an affiliate program through e-junkie.com. 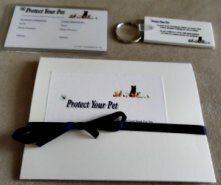 Through our program you can generate an income by promoting our Protect Your Pet Card. 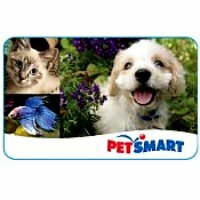 Each time a visitor comes to our site and purchases a Protect YOur Pet Card you make 15% off of each and every sale. We promptly pay our affiliates on the 29th of each month through paypal. To sign up for our Affiliate Program and start making money visit. Here are some great banners that can be used to advertise our product or you can create your own. The Html code is at the bottom of each banner and can simply be copied and used to advertise the product,remember to add you affiliate link at the bottom or top of the banner, which you will get from ejunkie. If you have any additional questions, feel free to contact us through our contact page and we will get back to you within 48 hours.